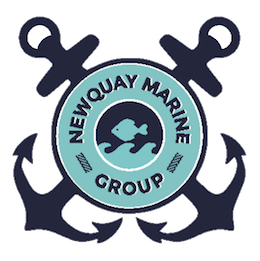 Upcoming Events – Beach clean at Porth Beach! Beach clean at Porth Beach! Beach clean at Porth Beach! Help clean your local beach and protect our oceans.